Designing reliable computer-aided diagnosis (CADx) systems based on data extracted from breast images and patient data to provide a second opinion to radiologists is still a challenging and yet unsolved problem. 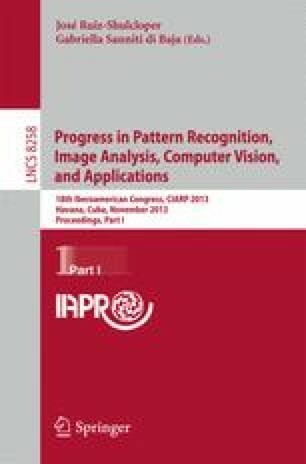 This paper proposes two benchmarking datasets (one of them representative of low resolution digitized Film Mammography images and the other one representative of high resolution Full Field Digital Mammography images) aimed to (1) modeling and exploring machine learning classifiers (MLC); (2) evaluating the impact of mammography image resolution on MLC; and (3) comparing the performance of breast cancer CADx methods. Also, we include a comparative study of four groups of image-based descriptors (intensity, texture, multi-scale texture and spatial distribution of the gradient), and combine them with patient’s clinical data to classify masses. Finally, we demonstrate that this combination of clinical data and image descriptors is advantageous in most CADx scenarios.